I have been driving a subary legacy since 2004 (bought new); love the feel and handling of the car but am looking to downsize to something more efficient and less expensive on maintenance. I do not travel as much as I did when I purchased the car and have less than 10,000km per year for the past 8 years. The ideal car is going to be comfortable (tall person), good visibility while driving (aka blind spots and able to see out the back window), good road handling, cargo room for the dog (wagon or hatch), and good long term reliability in terms of motor-drive train. 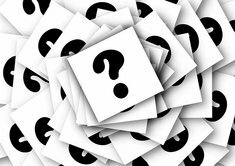 I test drove a 2011 matrix (automatic) and it felt light and boxy, a mazda cx3 (2012), good handling, most of the qualities I am looking for. The last one was a 2012 Hyundai Touring, with a manual transmission. It was okay, but also felt like a light weight. The first year for the Mazda CX-3 was 2016. Did you mean the discontinued CX-7? CX-7s with the turbo engine are notoriously troublesome. The non-turbo should be reasonably reliable, though. If you meant a Mazda3 hatchback, I'd look for the current one (2014 or newer). 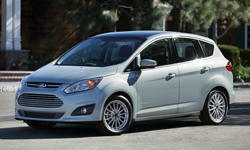 You might really like the driving position and solid feel of the Ford C-MAX. My concern with the C-MAX would be the long-term reliability of the powertrain. But the Ford Fusion Hybrid has had this powertrain since 2010, and it has been reasonably reliable so far. Fuel economy tends to be mid-30s US mpg. I also often recommend the Ford Focus for people who'll be buying a manual (the automatic transmission has been a problem area). But it's less roomy than the C-MAX and might feel too cramped for you. 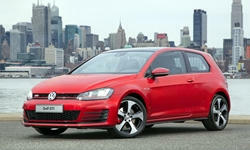 Among compact hatchbacks, the most solid-feeling is probably the Volkswagen Golf. The current generation, 2015 and up, handles especially well. You might really like how it drives. But long-term reliability is more iffy than with the others. Most are fine. Some are bad. Have you considered a newer Subaru? The current (2014 and up) Forester has excellent outward visibility and feels pretty solid. Too large maybe? 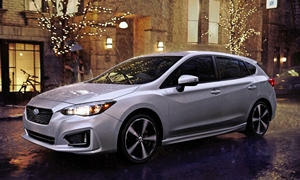 Subaru also offers the Impreza and Crosstrek, but I haven't driven either recently. The 2017 Impreza looks very promising, but probably out of your budget. 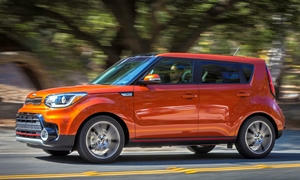 Lastly, you might like the second-generation (2014 and up) Kia Soul. A problem with these: if you want a manual transmission, one has only been offered on the base trim with the smallest engine. 2nd on Michael's suggestions of the VW Golf and 2nd generation Kia Soul - both great cars. 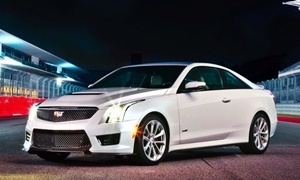 Under $20,000 for late model maximum performance and going upscale look to the ATS4 2.0T. At 65 mph my 2013 2.0t with AWD could see 37 mpg on a two way average drive.